Explore Oban and the surrounding bays in our modern mini-buses. 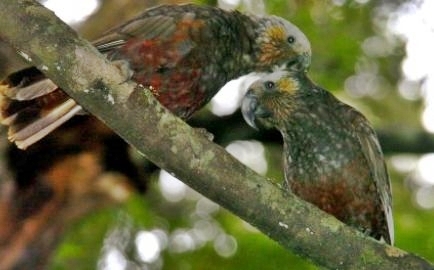 Our guides enjoy sharing their local knowledge of the history and environment of Stewart Island. Gain an entertaining insight into New Zealand’s southernmost community. 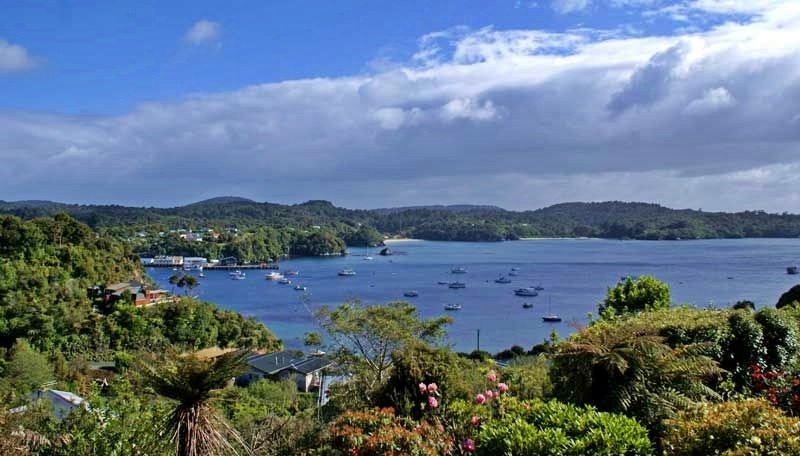 Stewart Islanders are proud of their island, enjoying its simpler, slower pace. During your tour, there is plenty of time available for photo stops and short walks. 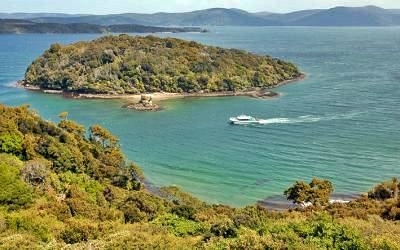 Highlights include Lee Bay, the gateway to Rakiura National Park; beautiful Horseshoe Bay and stunning views of Paterson Inlet from Observation Rock. What to Bring: Waterproof jacket, woollen sweater or fleece jacket, walking shoes or boots, sunscreen, sunglasses, insect repellent and camera.